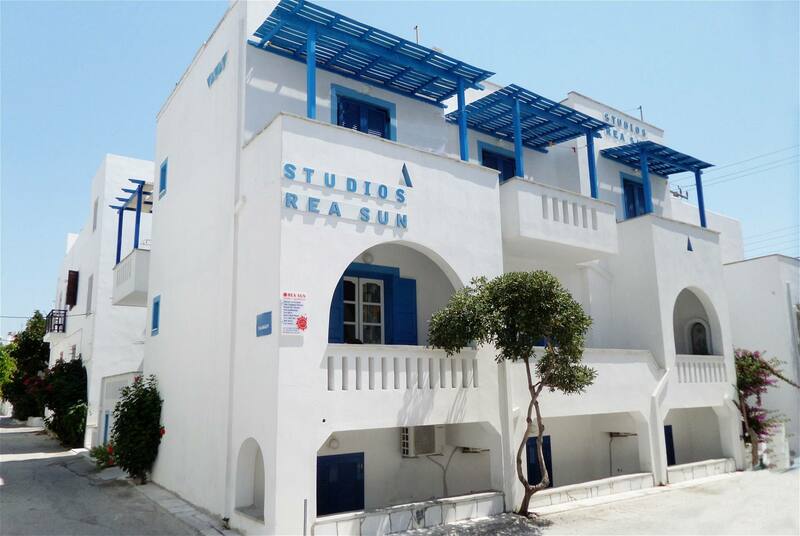 Τα Studios Rea Sun αποτελούνται από studios για δύο ή τρία άτομα, ιδανικά για οικογένειες, παρέες, ζευγάρια και groups. Προσφέρουν ποιότητα υπηρεσιών που εγγυώνται ξεκούραστες και αξέχαστες διακοπές. We have been returning to Rea Sun studios every year for many years. 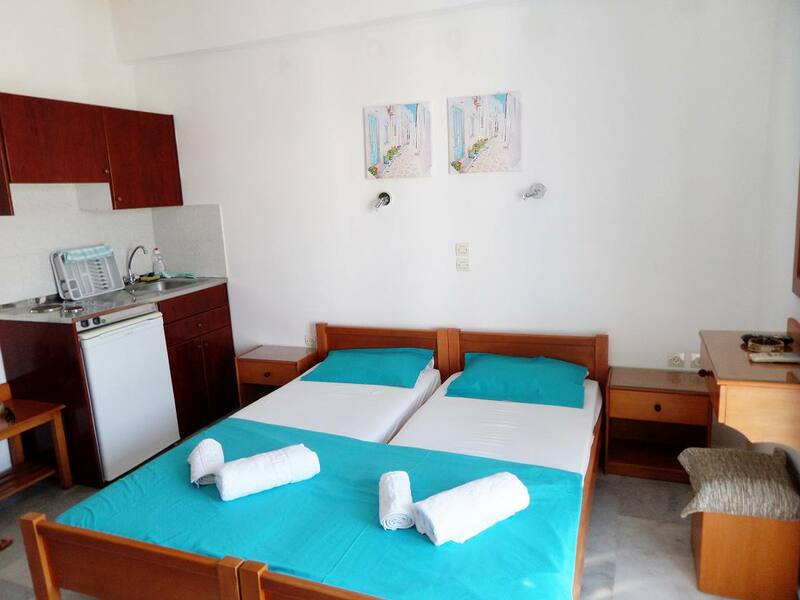 They are very clean and very well placed for both beach (2 mins away ) and the town. Fanis is very helpful and takes us to and from port or airport whatever time. Great value and all we need in the way of accommodation. 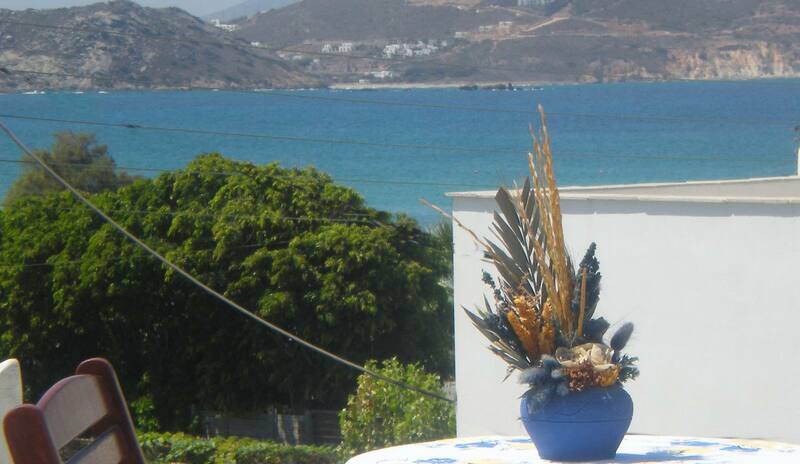 Our 4th visit to Naxos and our 4th stay with Fanis of Rea Sun Studios. When you find a great place with great people, you keep coming back! 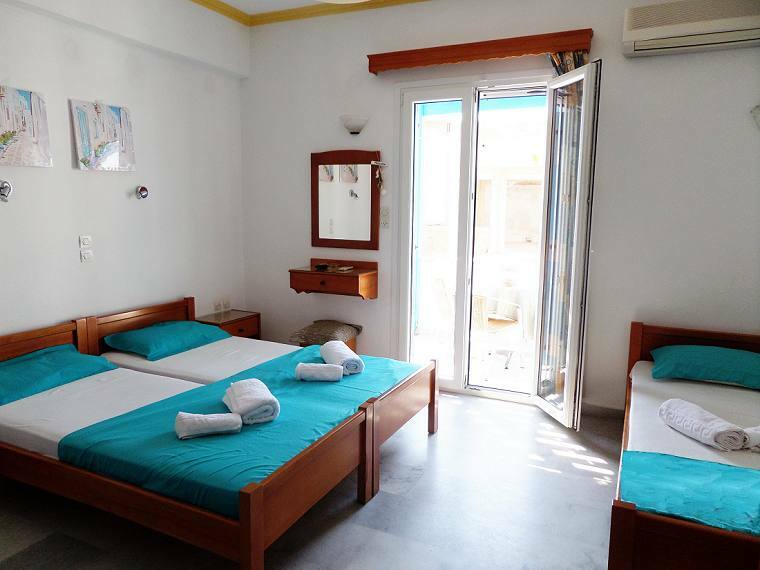 Fanis is like Naxos - warm, friendly, helpful, hospitable and very generous, making sure you are well looked after, he has become like family to us. 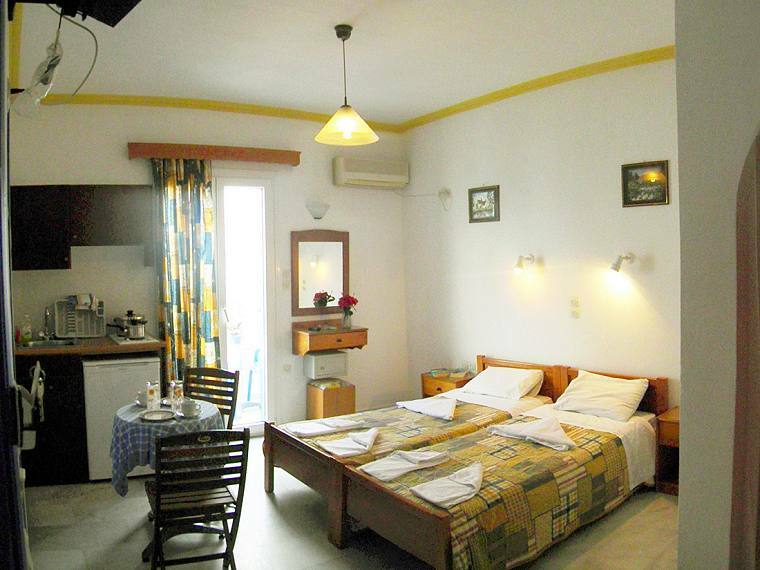 Fanis and Naxos made such an impression on us that we have bought a small apartment on the Island.